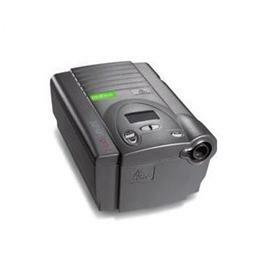 BiPAP®Pro 2 with Bi-Flex® Bi-Flex "softens" the airflow in inhalation and exhalation, making breathing more natural and unbelievably more comfortable for patients. In the Bi-Flex mode, the amount of pressure relief at the end of inhalation and at the beginning of exhalation is established. Patient-adjustable settings of "1", "2" or "3" provide progressively increased pressure relief.